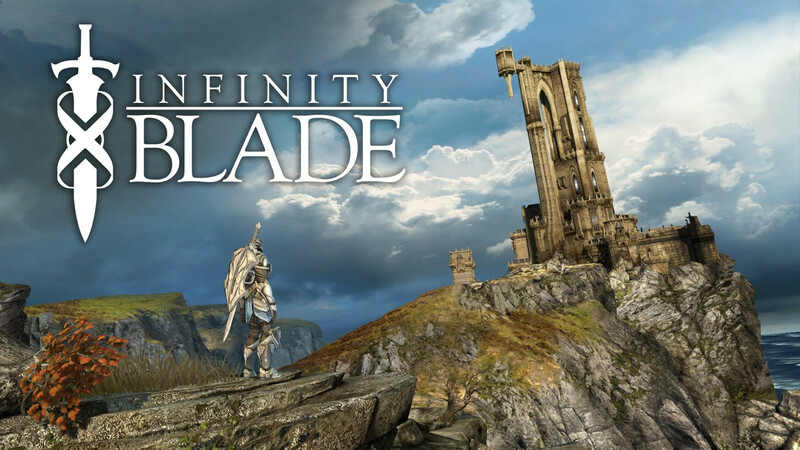 The original Infinity Blade was one of the fastest-grossing apps in the history of iOS upon its release back in 2010. The game made $1.6 million in just four days after launch and more than $23 million in one year. That's most likely the reason developers Chair Entertainment and Epic Games have decided to launch two full sequels that sold very well as well. Infinity Blade was originally developed to demonstrate the power of Unreal Engine for iOS. In fact, this was the first iOS game built on the Unreal Engine. The final game of the Infinity Blade trilogy was released back in 2013, but even though they're old, all three can easily compete with any other modern title launched this year. Infinity Blade is a fighting game with role-playing elements, which features addictive gameplay. The combat system is swipe-based, while the graphics are absolutely mind-blowing. If you haven't had the chance to try any of the Infinity Blade games due to their high price, then now would be a good time to pick them up. The developer is running a promotion on all three titles, which are now available for purchase for just $1 each. Considering the original Infinity Blade usually costs $6 and the other two $7, you'll be saving quite a lot when buying any or all games in the series.